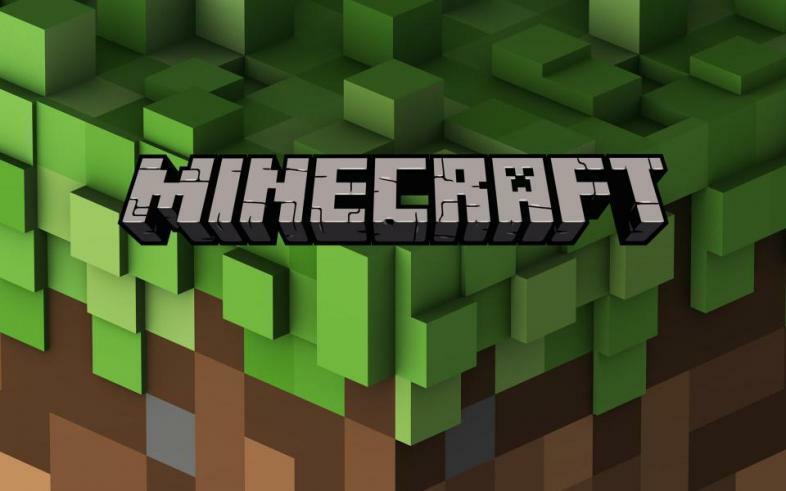 What does Microsoft’s talk with Minecraft mean for Windows 10? In September of 2014 the sale of Mojangs Minecraft to Microsoft happened, and at first there were no significant changes to the game. 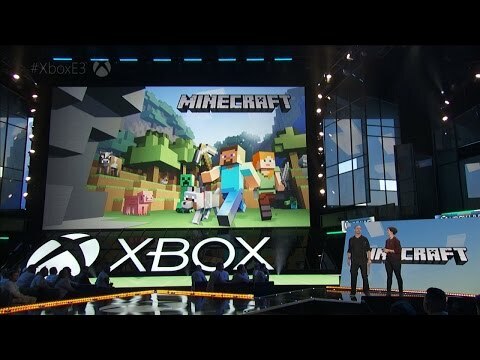 That was until a few days after this years Xbox E3 conference, when the Redmond Team, that had been behind the collaboration of Minecafts beta Windows 10 Edition, shown the enhancement to find Notch’s Java code base rewritten in C++. XBox E3 Conference to the public! In this article we will talk about how this rewritten code affects the game and what it implements, how the play-ability is affected and what the plans are for the future. What does this rewritten codebase mean? It means that Windows 10 Minecraft players are completely distant and cut off from the gaming maps, packs of texture and moderation's. It means the whole reset of capabilities the modding has in Minecraft. The idea behind this is to control the level of modding in Minecraft in a way we and Minecraft have never seen before, only showing and allowing blocks of the game to Windows 10 players part by part at a time. This support began in June of this year, with the 0.15 patch update, allowing the characters textures to be accessed in a PNG form. This enables the user to edit them easily at a request in MS Paint. They also plan to allow the behavior of editing in a similar way, when they add an update in Autumn of this year. This, they have planned will allow users to access the JSON file and adjust the properties of the character. These changes allow the user to easily change, and adjust the visualization of the game in a way that makes it more fun to play for them, without damaging the core foundation of code that the game is run on. Minecraft allows multiplayer options to play with your friends, customize the surroundings and your experience! Previously, with the Java script written code, people would get locked to the individual versions of the mods they have created. Meaning that players wanting to play with one another could cause problems as they are trying to combine two different and separate mods. Now that the code in Minecraft has been written to expose the individual values, like texture and properties of characters, to the player, it will eliminate problems such as simultaneous add-on packs running with each other. The text and image files in JSON and PNG can now be easily moved, adjusted and shared. Having this enabled as a core foundation in the game enables the simplicity to play co-op with your friends without the need to fiddle around with the settings, meaning more time to actually play the game! They have stated that their aim now is to duplicate this to consoles by next year. To allow the cross-play action and set up, you can now get between PC and mobiles to consoles.